Joe Wicks teams with Meyer Group to make healthy cooking easier - Meyer Group Ltd. 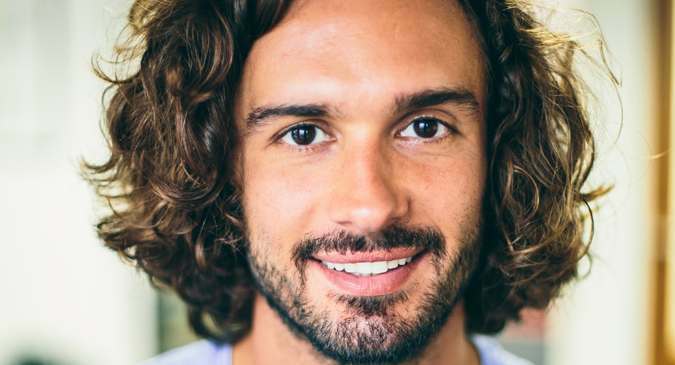 It is with great pleasure that Meyer Group Ltd announces an exciting partnership with one of the UK’s most influential food and health experts, Joe Wicks. Together with Joe, Meyer have developed a wide range of unique products for the entire kitchen environment. The assortment has been specifically designed with Joe, using his extensive knowledge to develop all the tools needed to create healthy, quick and easy meals for his army of loyal followers. Meyer Group Ltd was founded in the UK in the early 1980s and has built its reputation on offering top quality, innovative cookware. Over the past twenty years, Meyer has become the market leader in gourmet cookware through its brands Anolon, Circulon and Prestige. Joe Wicks The Body Coach, is the UK’s first Instagram superstar, author of the 2nd best-selling cook book of all time, has a number 1 fitness DVD, his own TV series on Channel 4 and is the creator of the UK’s biggest tailored weight loss programme: The 90 Day plan. Joe’s mission is to inspire, revolutionise and improve the nation’s lifestyle through healthy eating and exercise, ridding the world of fad diets. Joe’s Lean In 15 books were the most ordered item on Amazon Prime in the last decade and in 2016, he became the first non-fiction author to have 3 simultaneous top-selling publications. The Meyer Group prides itself on creating ranges for the everyday cook, producing unquestionable products which ensure trust, value for money and a lifetime of fantastic service. Designed for effortless cooking and inspired by healthy living, Joe’s new cookware range will aim to please those who desire a simpler, healthier way of eating. From a wide range of cookware items developed using quality materials such as hard anodized, stainless steel and premium aluminium, to handy tools and gadgets, bakeware, knives and storage items, Joe Wicks will make it even easier and more accessible for people to become fitter and healthier versions of themselves.